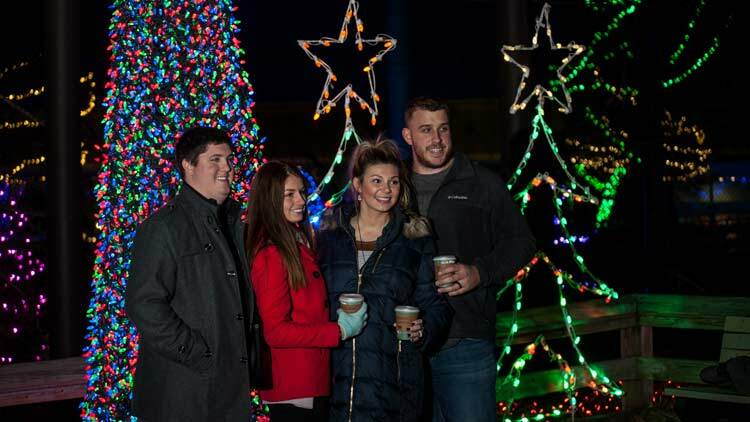 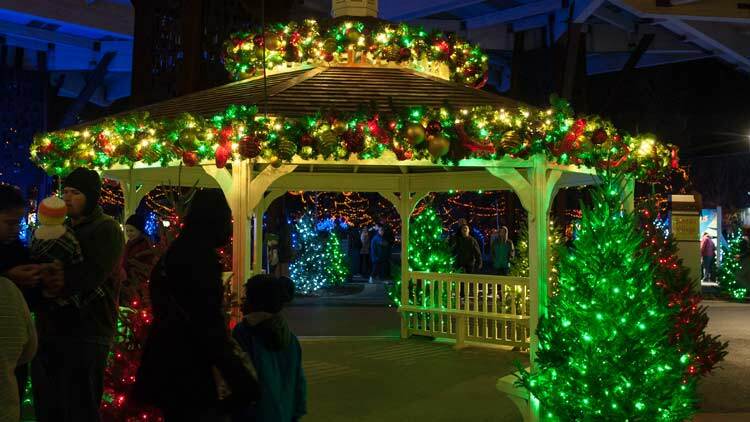 It’s one of Central Indiana’s most beloved holiday traditions — Christmas at the Zoo presented by Donatos and Teachers Credit Union! 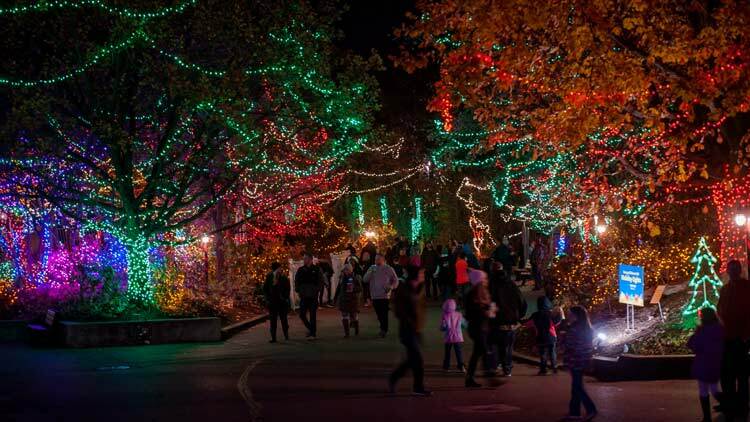 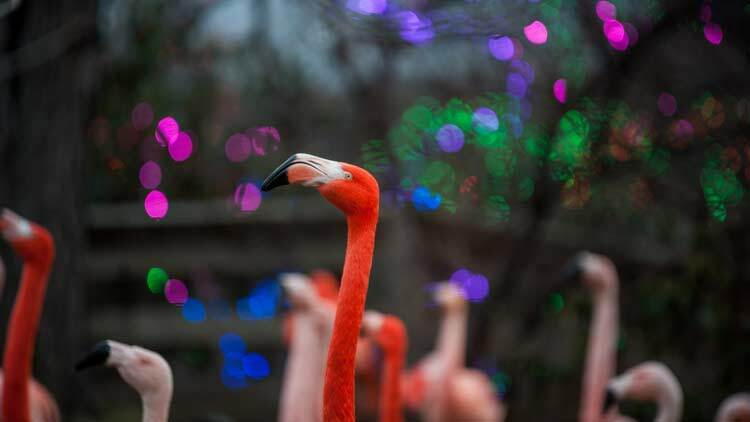 Now celebrating 51 years, the Indianapolis Zoo was the first zoo in the nation to host a holiday lights event, and this wintertime favorite continues to grow year after year. 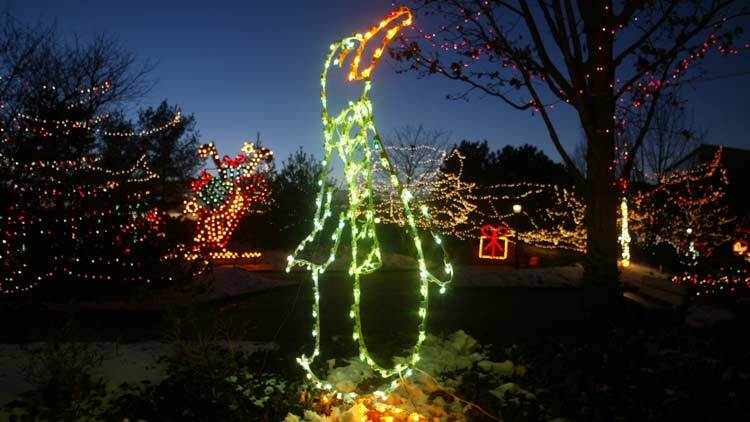 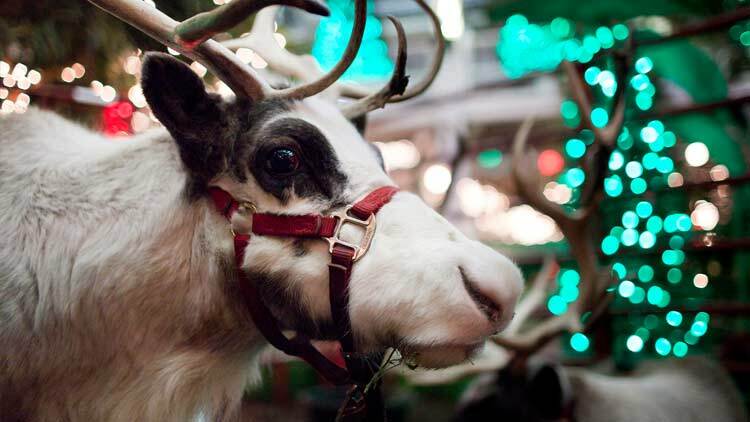 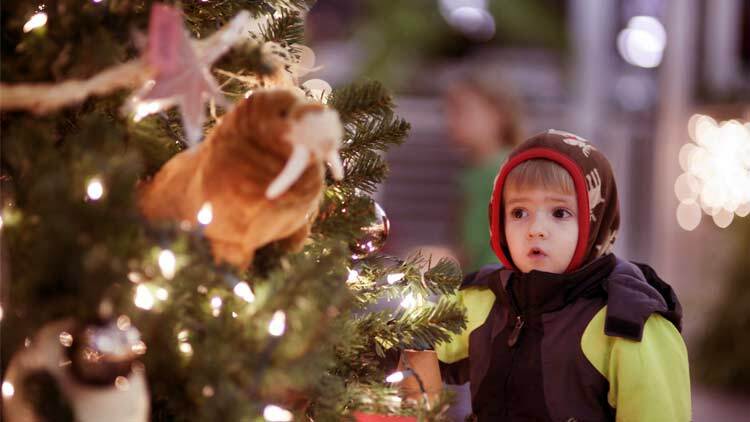 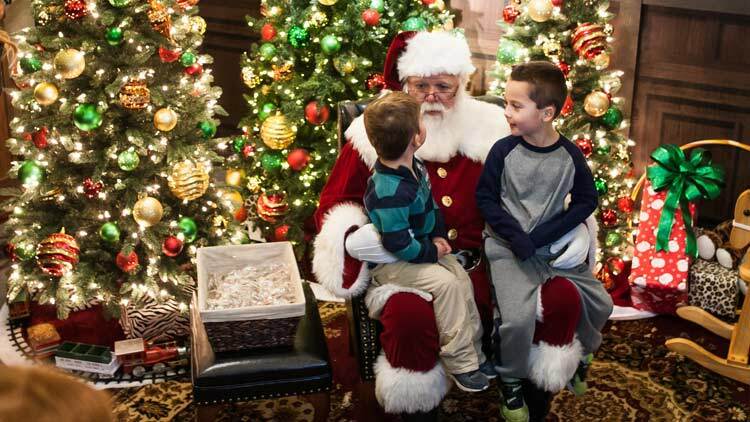 Christmas at the Zoo is free for Zoo members and included with regular admission. 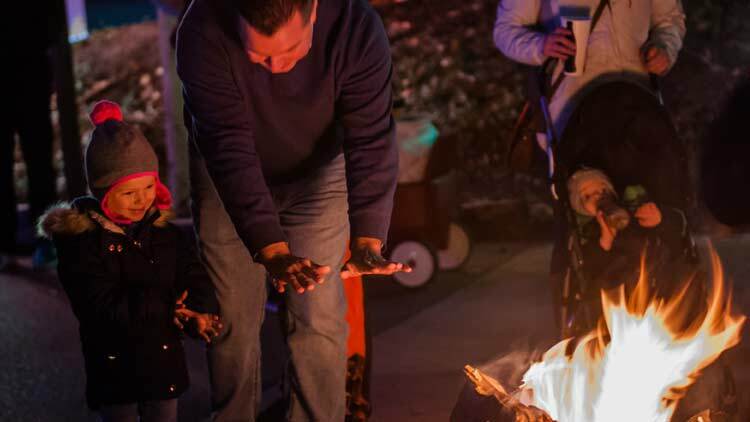 Discount tickets are available at participating Donatos and Teachers Credit Union locations. 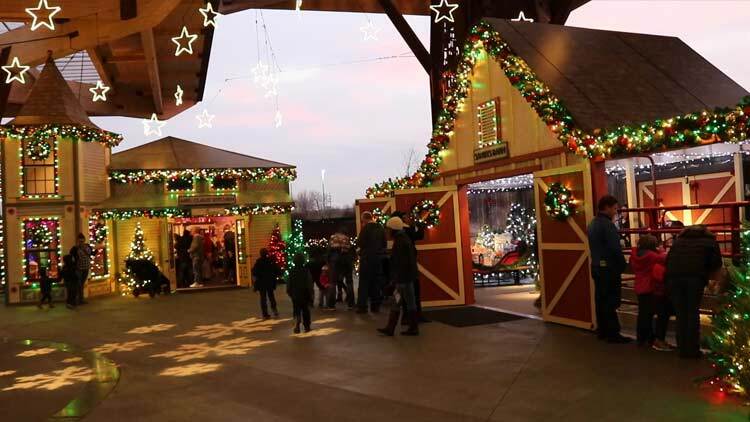 Guests can receive $1 off admission at the gate with the donation of a new hat, scarf or gloves to benefit St. Mary’s Child Center.